ETC is the hard fork of the original ethereum block that allows the implementation of decentralized applications (dApps) and smart contracts. These smart contracts are executed by the Sputnik Virtual Machine- a turing complete machine. ETC was established to roll the blockchain back to block 1920000, forever changed by the Decentralised Autonomous Organisation (DAO) leading to design flaw on the smart contract and a loss of over 3.6 million Ether coins. ETC’s blockchain majorly consists of Smart Contracts which primarily focuses on eliminating innumerable intermediary services in banking, file storage, insurance, identity and reputation services. 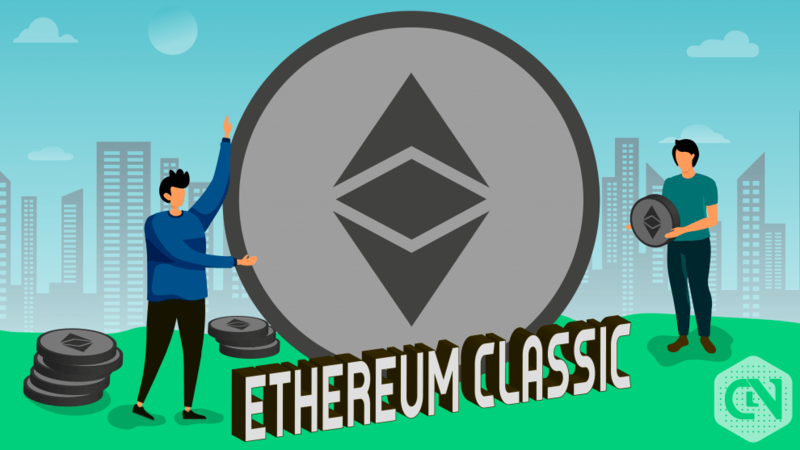 The 19th largest cryptocurrency – Ethereum Classic (ETC) traded at 550 million USD at the beginning of January which is higher than the current value by an average of 4.72%. 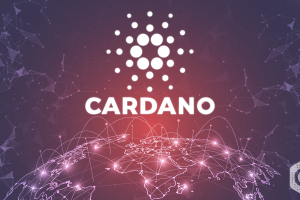 Although the MCAP values have been range bound with variation in values between 450 million USD and 550 million USD, the volatility of the cryptocurrency causes major variations between these values. The market trend has been on sway during its downtrend period. It reached the lowest at USD 399,851,357 on February 06. 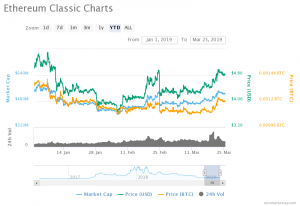 However, the analysis from Coinmarketcap shows the uptrend in MCAP values, reaching the peak on March 22 with a value of $539,994,317, which is higher by 2.83% than the current value. The current value trades at $525,196,957 USD on March 25 at 13:29 UTC. The moving averages show a significant and positive growth that turns the market in favor of the buyers. The present value is higher than USD 474,248,194 by 10.74%, proving the rise in the market with the 20-day EMA. Similarly, the 14-day MA exhibits a 12.83% growth with the current rate higher than its relative value on March 11 of USD 465,489,358. Although the price of USD flows laterally to the MCAP values, the fluctuations in the price’s trend are high, and it dominates the market. The price of USD has been as high as 4.95 USD and as low as 3.70 USD on March 22 and February 06 respectively. 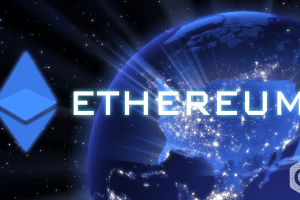 The current price of USD per ETC is 4.18$ (March 25, 13:29 UTC) which is an intermediate value between the extremes and the difference percentage amounts to 12.97% and 18.42%. The currency’s milestone was achieved between March 20 and 22 with a percentage of 8.32% in 2 days when the values roused from $4.57 to $4.95. The price of BTC started on a high note with the value of 0.00135042, an all-time high. 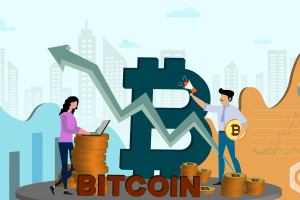 However, the MCap values surpassed BTC’s price after its downfall with the lowest price of 0.00108279 on February 06. 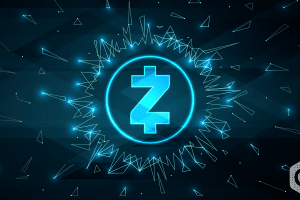 The price rose to 0.00122655 on March 22 which is higher than the all-time low by 13.28% and the current value of 0.00119518 on March 25 (13:29 UTC) by 2.62%. The complete market is on a substantial increase, with both the moving averages in support of it. With the bulls dominating the market, the balance falls in favor of the buyers. 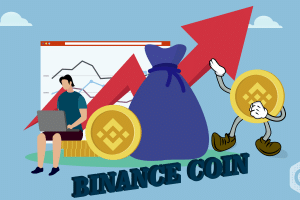 Taking into consideration the volatility of the cryptocurrency, the long term investors should hold on their investments until they foresee the market trend being maintained on the uptrend. 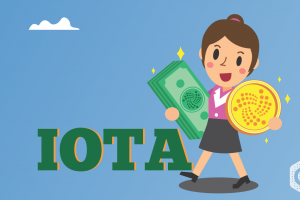 The traders, on the other hand, with short term investment plans can accelerate the market with their continuous contributions in this cryptocurrency. This will be rewarding in the future.